Those are warning signs from the voters who know her best. 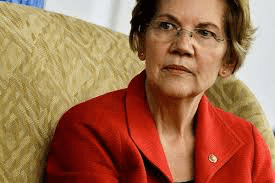 While Warren is an effective and impactful senator with an important voice nationally, she has become a divisive figure. A unifying voice is what the country needs now after the polarizing politics of Donald Trump…..